Can your SportsDryer™ help to keep the various types of footwear Track and Field athletes use dry? A cleat dryer/sneaker dryer for your track and field team promises to be one of the best investments you can make on behalf of your team. What exactly is a track and field dryer? It is a portable sports dryer from Williams Direct Dryers that you can bring on-site at meets to act as a shoe dryer. Our SportsDryer™ is a state-of-the-art piece of drying equipment that is incredibly easy to transport and acts as a footwear dryer for a variety of different sports. You’ll see it used as a football and basketball shoe dryer, for instance, and it’s even used by military units in the field. This incredible piece of equipment is priced best in its class, and offers supreme functionality and ease of use. We’ve created state-of-the-art dryers for well over two decades. In that time we’ve never stopped working to improve upon what is already the industry standard in drying equipment. Outfit your track and field team in the most important equipment of all by adding one of our sports dryers to the team. The concept of a shoe dryer may be a new one to you, but it isn’t to Williams Direct Dryers. The fact that we’ve been able to create a sneaker dryer/cleat dryer is a boon for athletic teams, including those in the demanding sport of track and field. 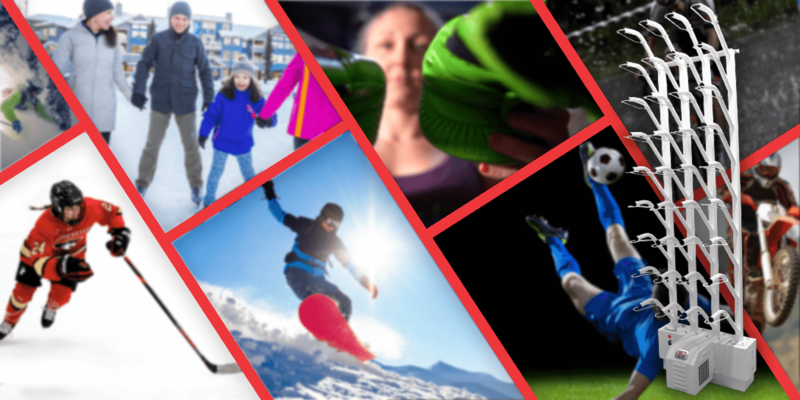 Few other sports rely so much on the feet, and you need to make sure the footwear your athletes are using is kept dry, safe and warm at all times. There are many different events in track and field, and our footwear dryer can help athletes in virtually all of them. 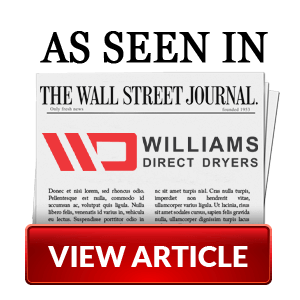 The more you learn about Williams Direct Dryers the more you’ll know what a respected name we are in our industry. 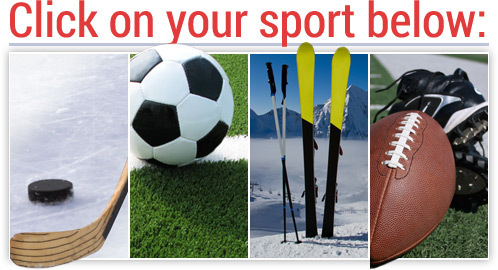 Our SportsDryer™ offers a safe and effective way to dry damp sports gear on-site, in the moment, and easily. Our dryers allow you to select warm or ambient air at the flick of a switch, and to dry up to eight pairs of whatever type of sport apparel you have at one time. Do your team a favor before they hit the track by adding one of our portable dryers to your squad.